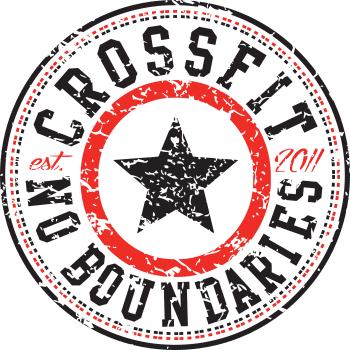 What were you hoping for in CFNB-How did you start: I started with the World’s Best Boot Camp at CFNB and went straight into CrossFit. I am hoping to not only get familiar with all the movements but become a part of the CFNB family. Two Goals for the year: lean out with an overall healthier me and gain more confidence in all the different movements and lifts. What changes have you encountered mentally: CrossFit is like running in the fact that it is very mental, you have to keep pushing yourself. can also lift weight without back pain. Two Goals for the year: run another marathon sub 5 hours and to be able to do a pull-up without a band for assistance.